After all previous attempts to break Number Six have failed, Number Two decides the only way to obtain the information wanted is by using a system known as Degree Absolute. A battle that will leave one of them dead. If Number Six wins, he will have survived the ultimate test and meet Number One. The Prisoner is presented to the President of the Assembly. He watches the trials of Number Forty Eight and the resuscitated Number Two. It is now his chance to finally meet Number One. 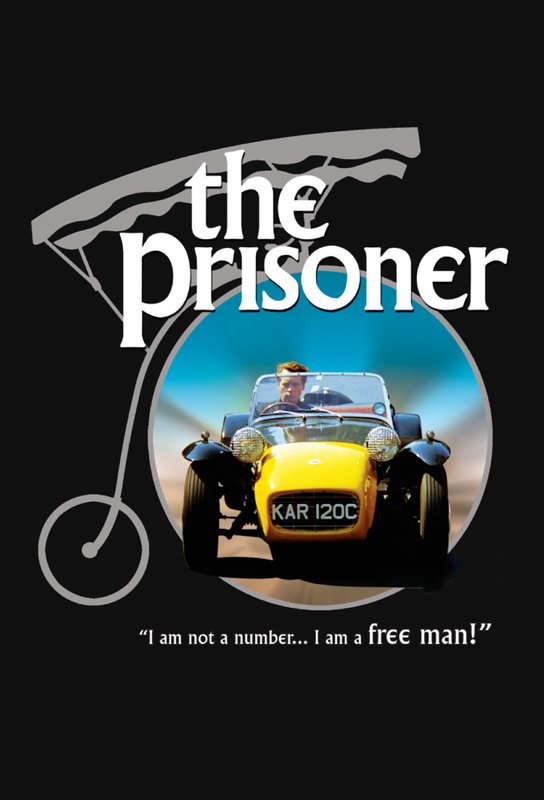 As chaos breaks out, The Prisoner leaves the Village and heads for London.